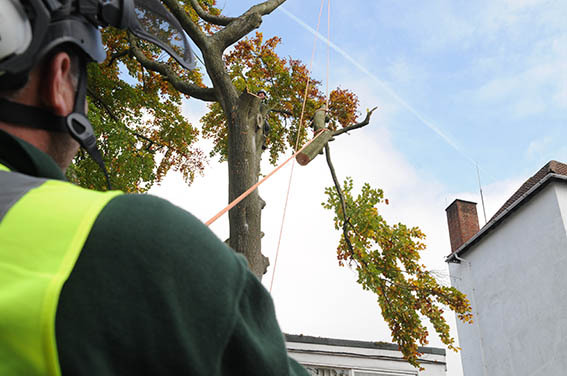 Oak Leaf Tree Services were asked to take down a number of trees on the school site, making space for a new modern purpose built classroom and boarding house. 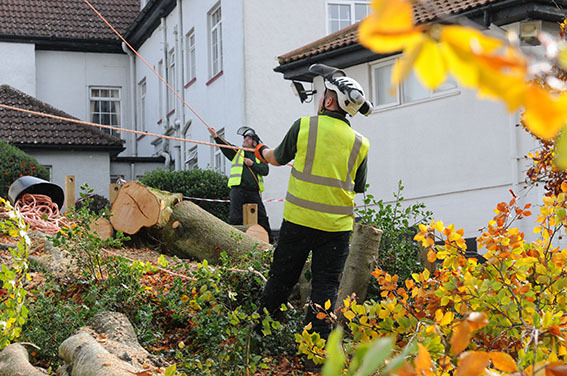 One of the Beech trees was next to buildings and the school’s main water tank, so great care was needed. 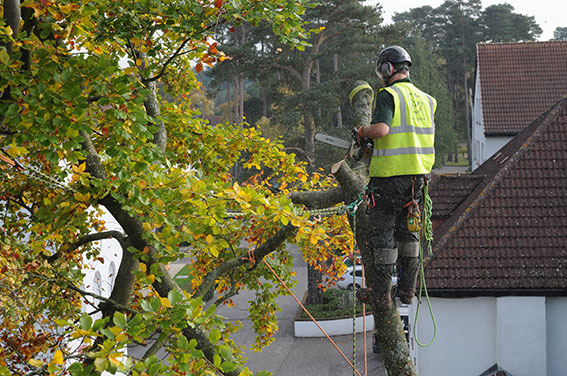 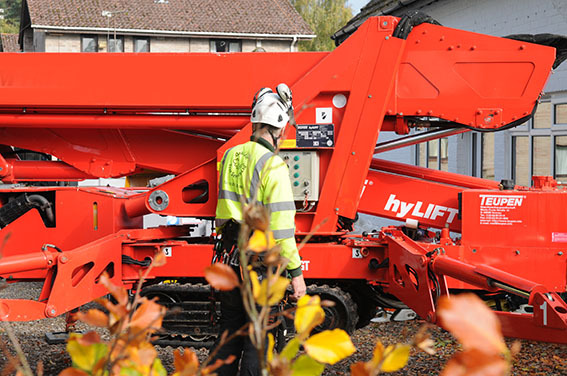 A MEWP (Mobile elevating work platform) was used to help access and dismantle the tree, along with the use of a GRCS (Good Rigging Control System) to ensure the timber was safely lowered. 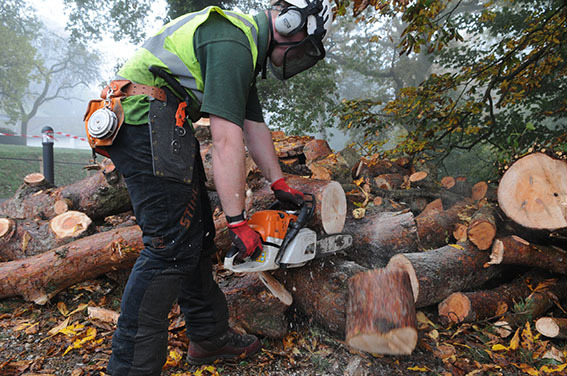 The School wanted to keep the timber so this could be used as fuel for their biomass heating system. 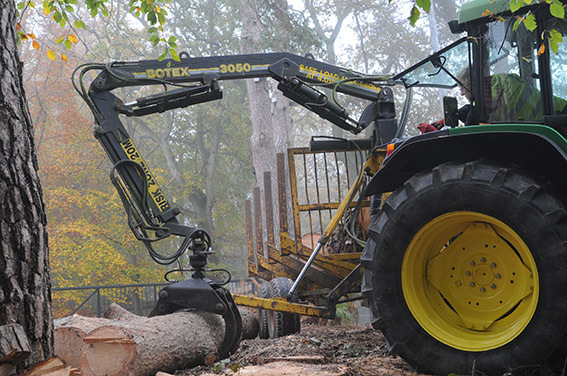 The tractor and timber trailer / Avant loader was used to move and stack up the timber in the school’s designated storage areas.